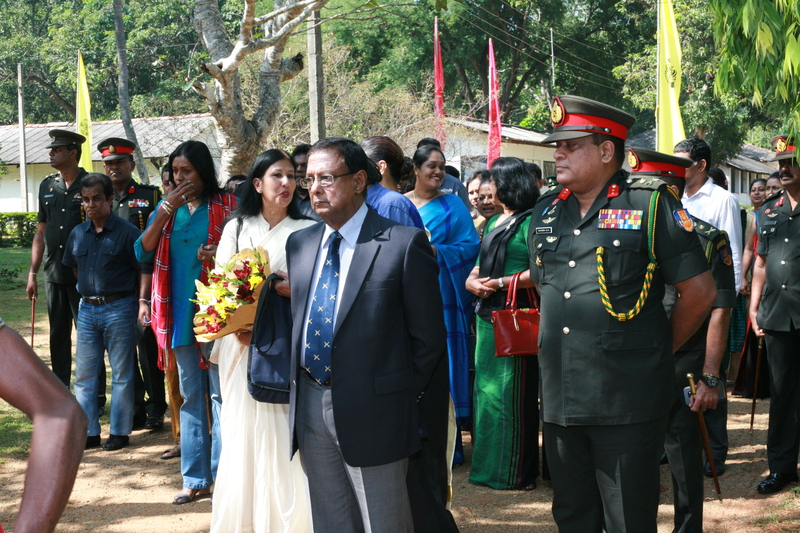 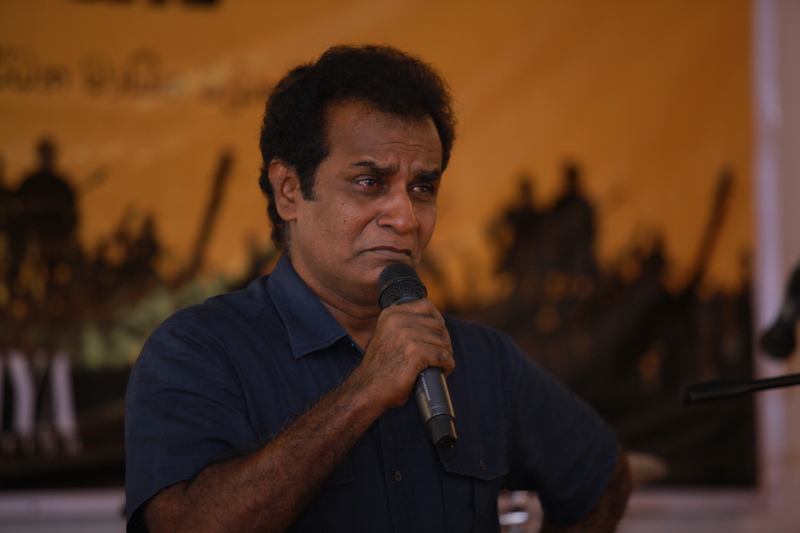 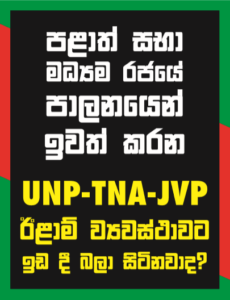 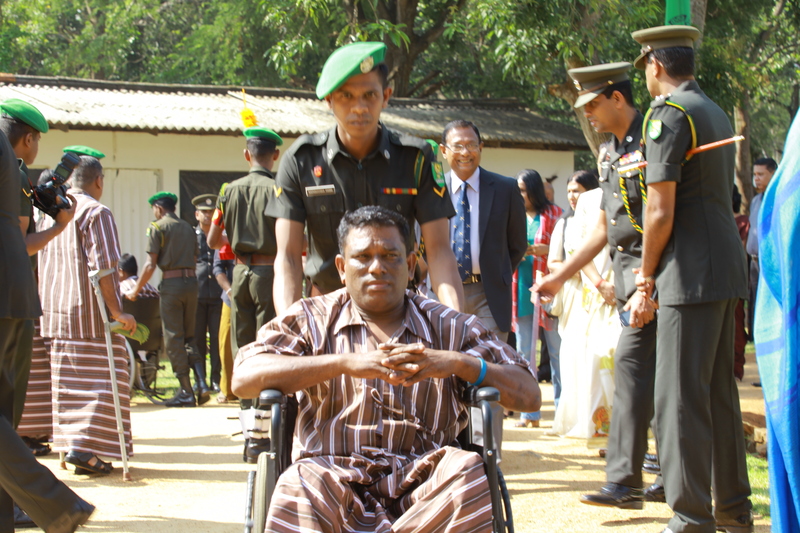 Writing to give you details of the program held on the 9th December at Senapura, Anuradhapura for our war heroes. 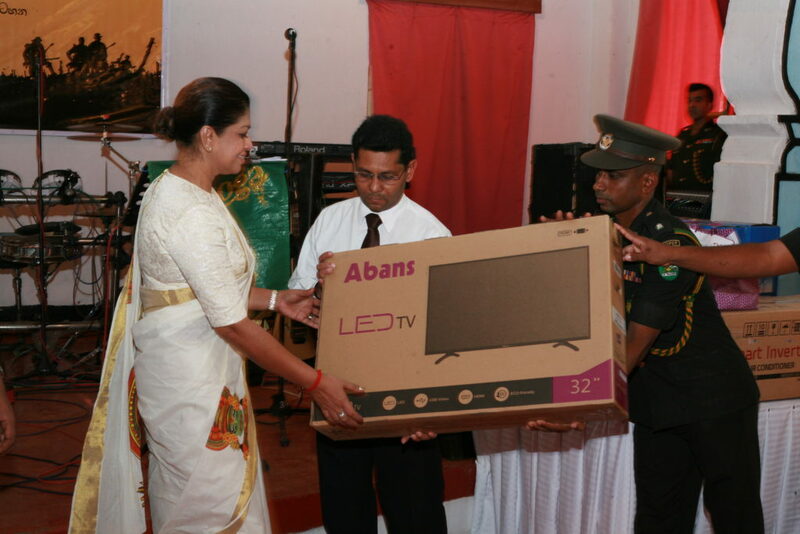 First of all I want to thank you for all the assistance given to us in so many ways..
We donated following items to our heroes. 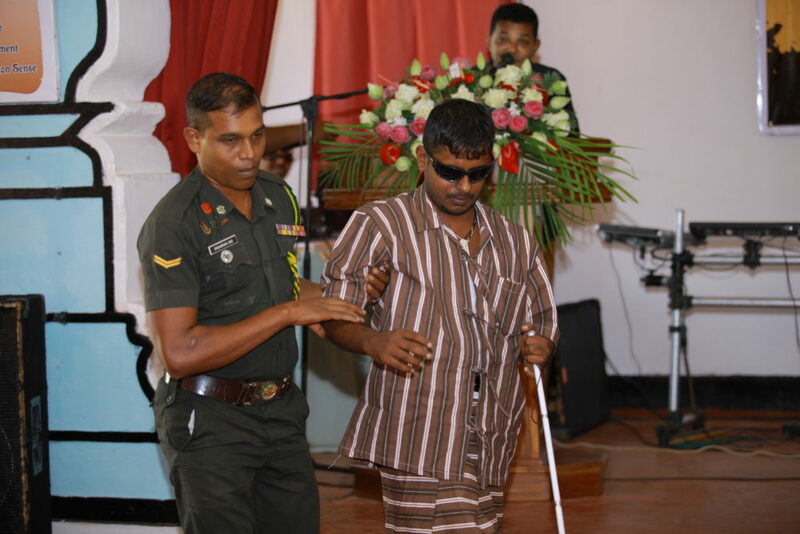 Even though it was heart breaking to watch them, who have lost their limbs, eyes and living with many other issues, we were so happy and relieved that we made them laugh, we made them feel that Sri Lanka still remembers them,and we made them feel that they are not alone. 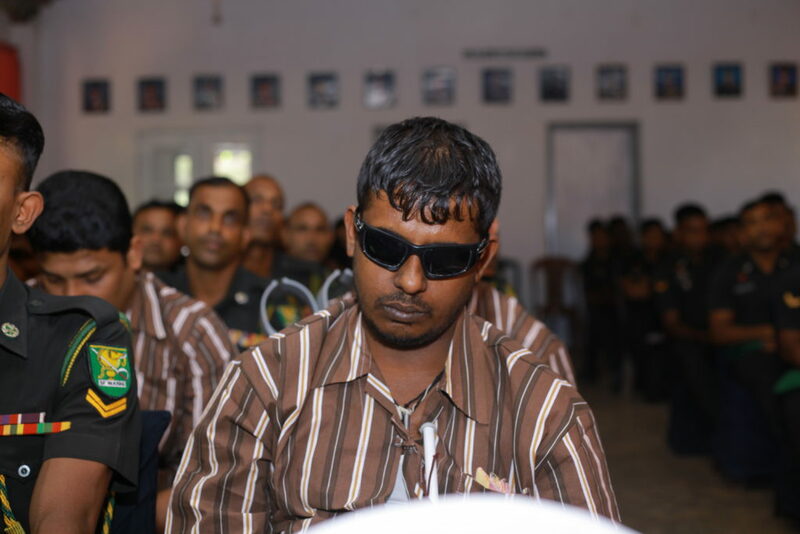 It is amazing to see how positive some of them are, even in this condition..how some are looking forward to life…..fathers who have never seen their children as they lost their eyes are happy to be just holding, feeling them and listening to the voices of their children. 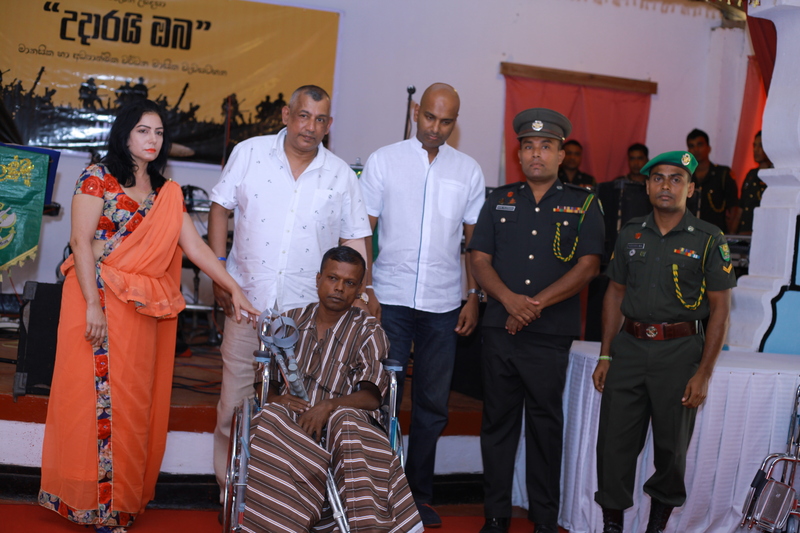 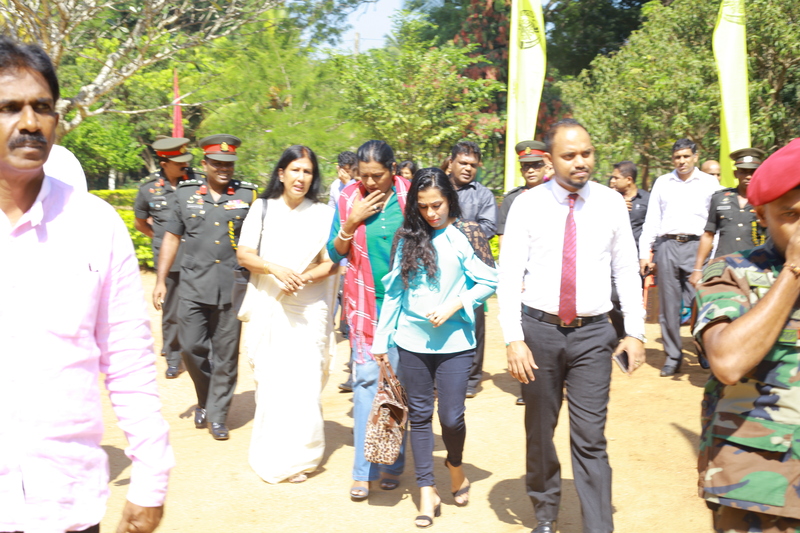 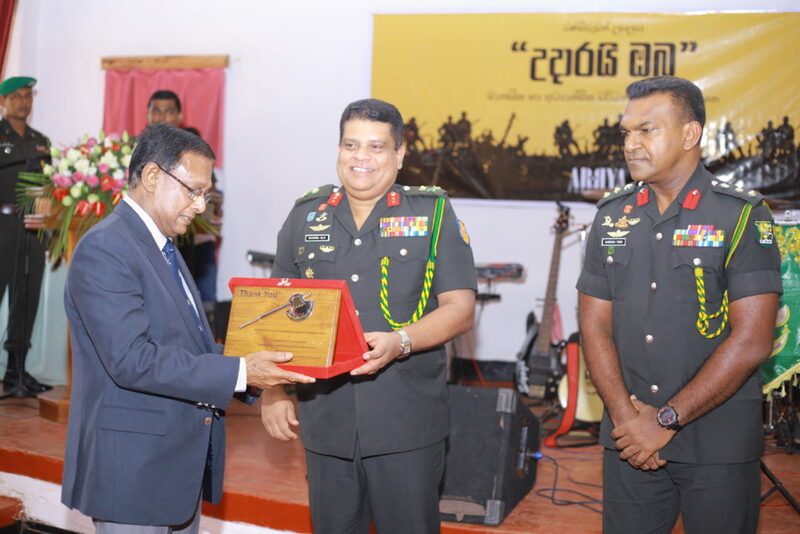 They shared so many emotional stories with us..
On behalf of our CEO Gen Shantha Kottegoda, our Brand Ambassador Roshan Mahanama and the officials of ARRYA Foundation, I want to thank you again, from the bottom of my heart for assisting us in appreciating our valiant soldiers who defended our motherland and brought peace to our lives.. 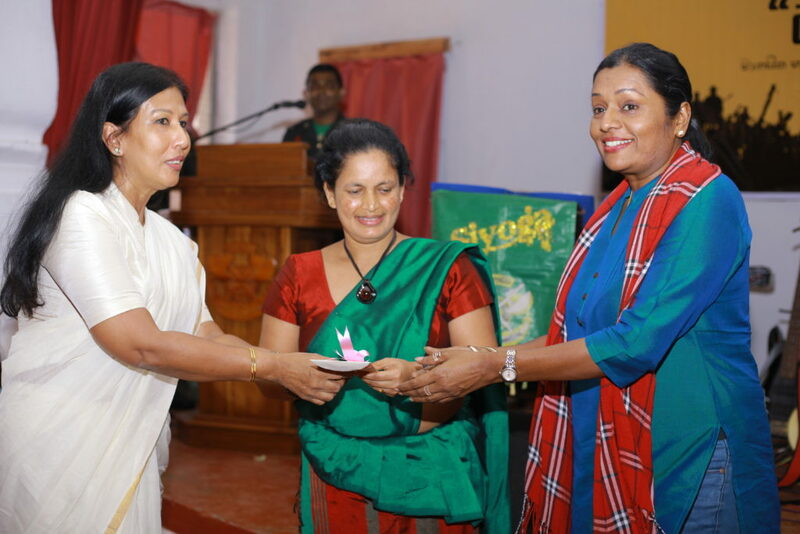 Please refer the attached photos from the event as well as the letter of appreciation received by ARRYA from The Gajaba, Seva Vanitha Branch. 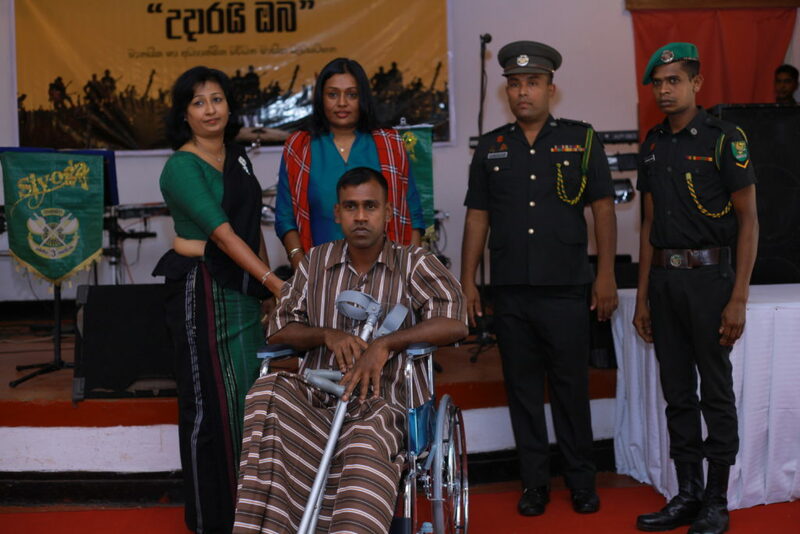 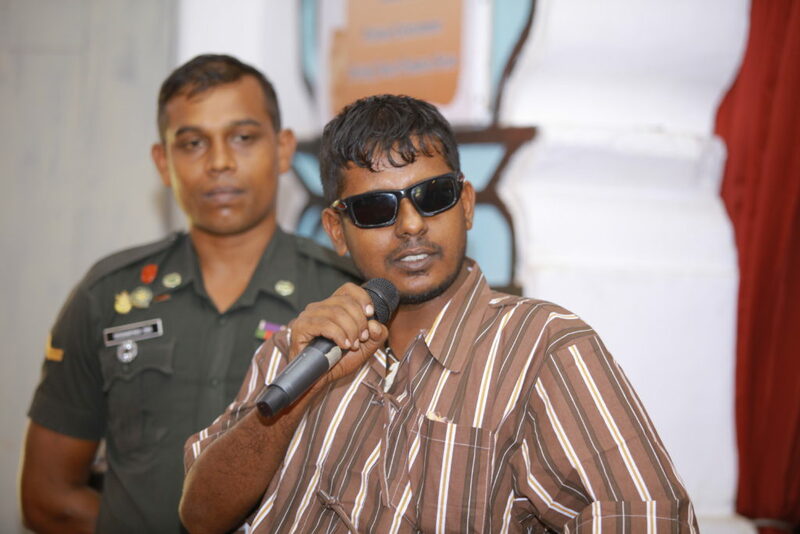 The next program will be held in Kuruwita ( Gemunu ) where there are 5300 disabled soldiers. We hope to have it in January or early February. 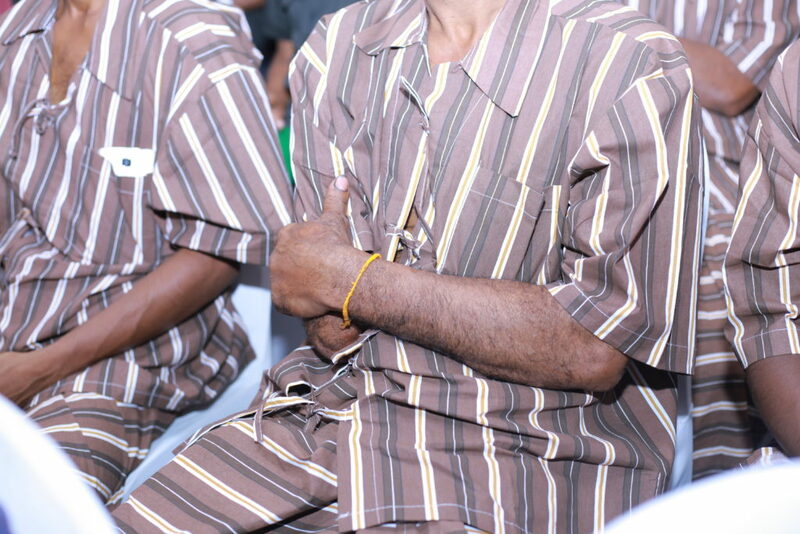 Their main requirements are commodes and water tanks ( plastic )..